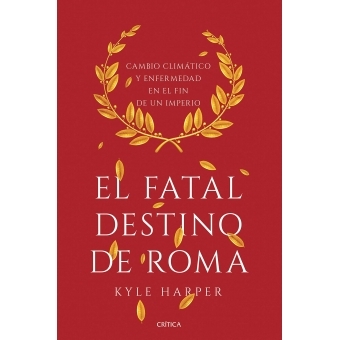 Kyle Harper es profesor, vicepresidente y rector del departamento Classics and Letters de la Universidad de Oklahoma. Es autor de Slavery in the Late Roman World, AD 275 ? 425 (2011), y de From Shame to Sin: The Christian Transformation of Sexual Morality in Late Antiquity (2013).